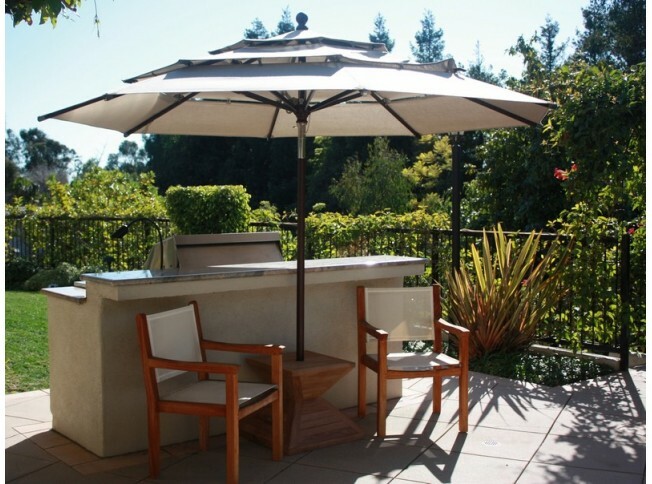 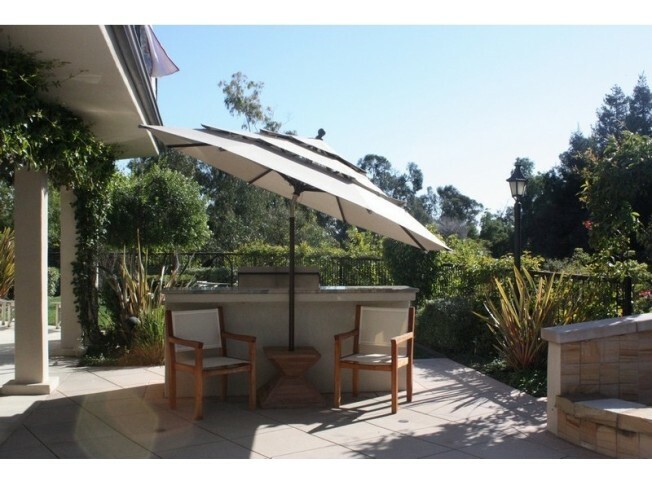 This 11 feet round Patio Umbrella is available in Sunbrella fabric. 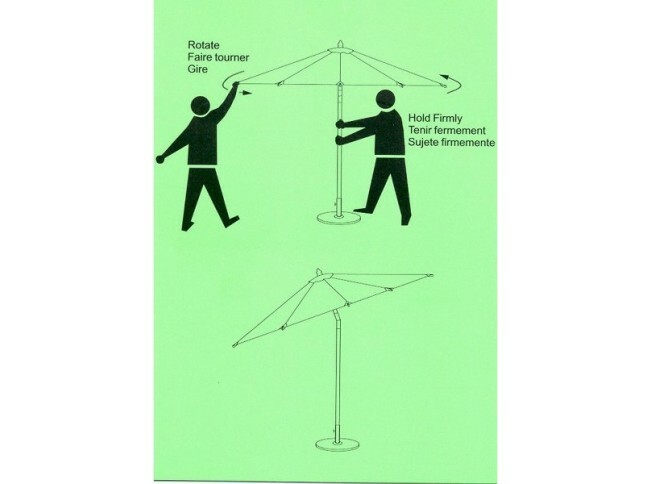 It features a high grade pole. 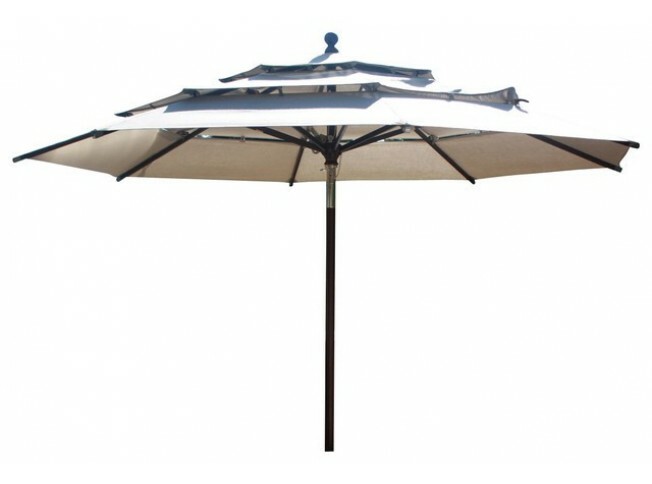 8-spoke Umbrella, Natural color Water-repellent polyester canvas. 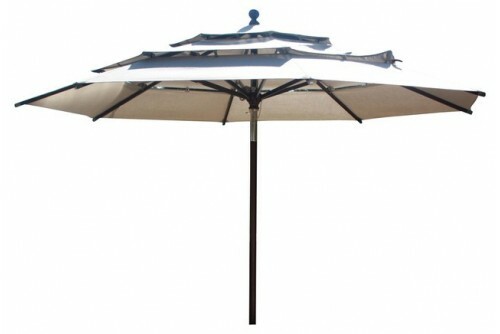 1¾" piece aluminium pole with metal fixture in the center. 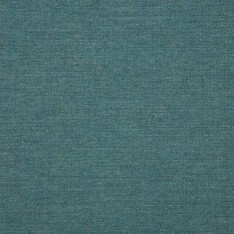 Availability IN STOCK And Ready To Ship! 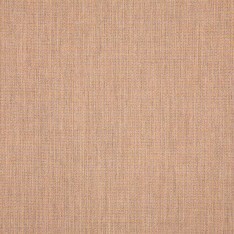 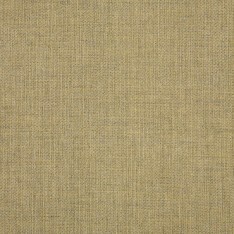 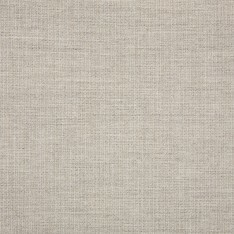 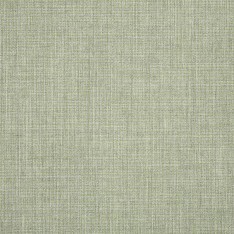 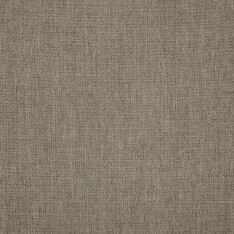 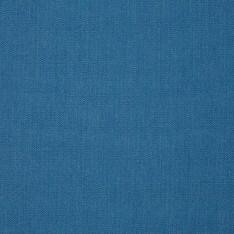 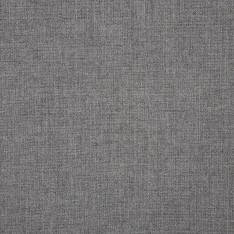 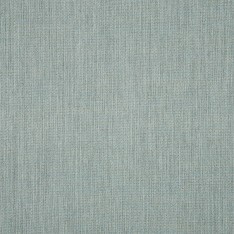 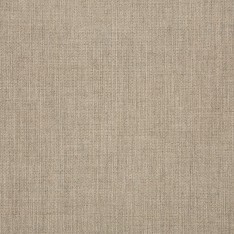 Click on below image to choose your Sunbrella® Fabric Colors.